Bonded sisters Lulu and Kiki are hanging out. 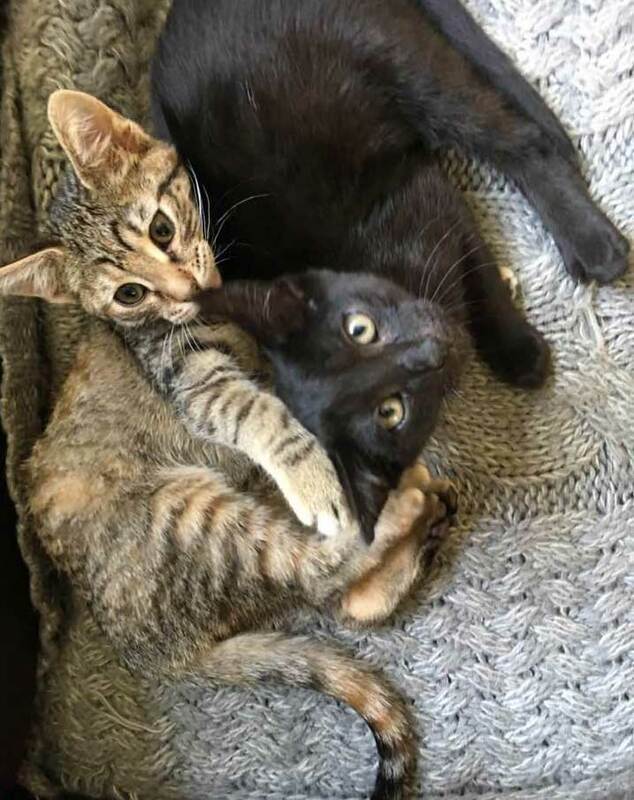 These beautiful three month old girls love each other and want to find a home together. 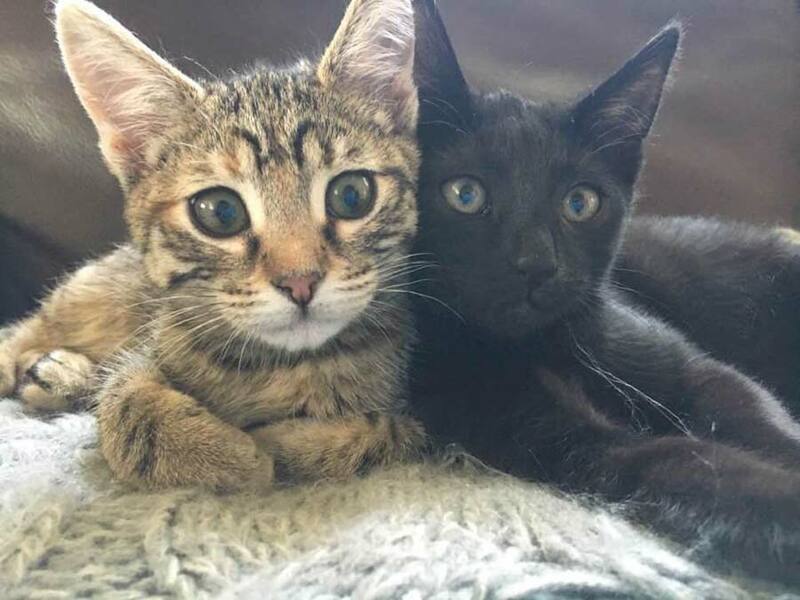 Double the cuteness and double the love! Submitted by Petaluma Pet Pals. I wanted to share these photos of Chloe and Isabel on DogPerDay’s Kitty Corner. The photo above is Chloe. No, there is nothing wrong with her eye. 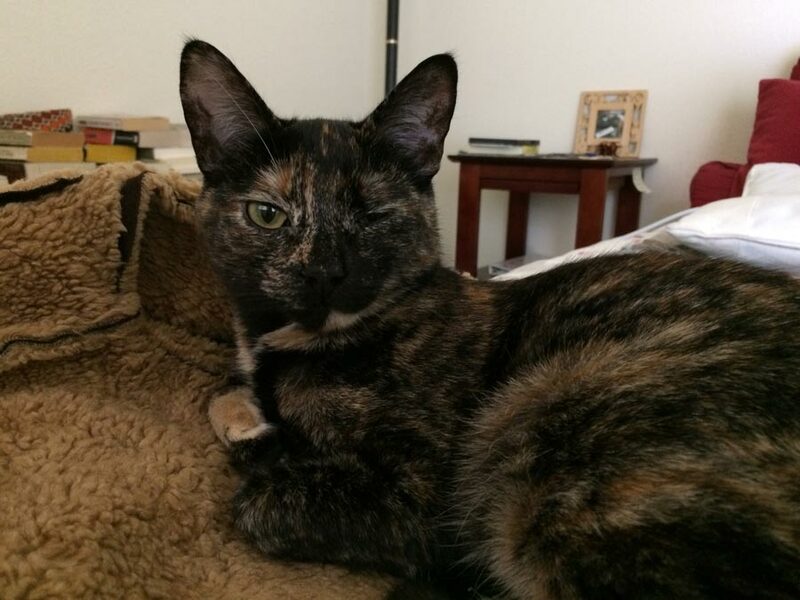 She just winks that one eye like that when she is sleepy. The above picture is of Isabel. There have never been two sweeter girls on the Earth. Meet four and one-half month old Jazmine! 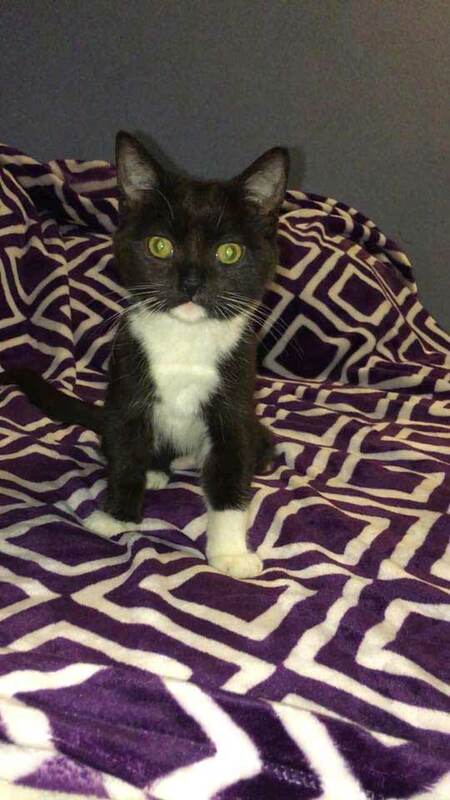 She was a former bottle baby who is now ready for adoption. 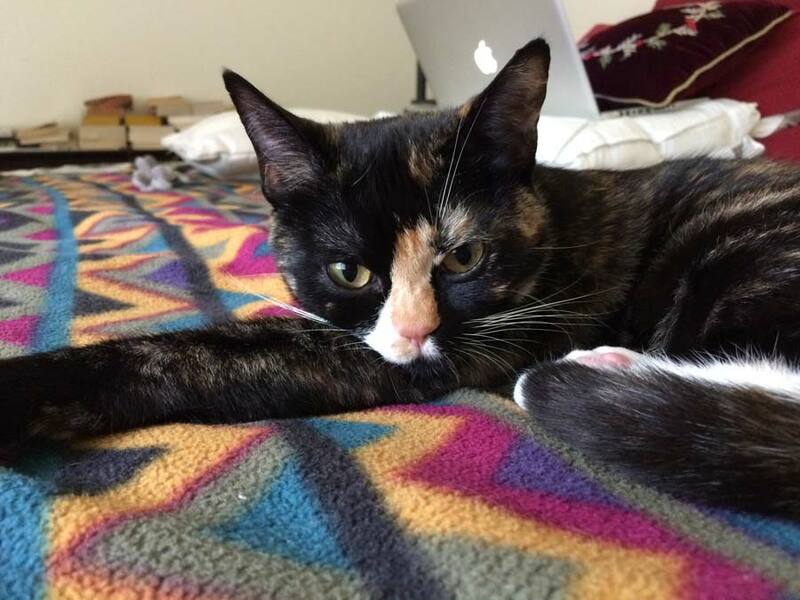 She’s currently in a foster home in the east bay. Who’s looking for a beautiful kitten? Submitted by Petaluma Pet Pals. 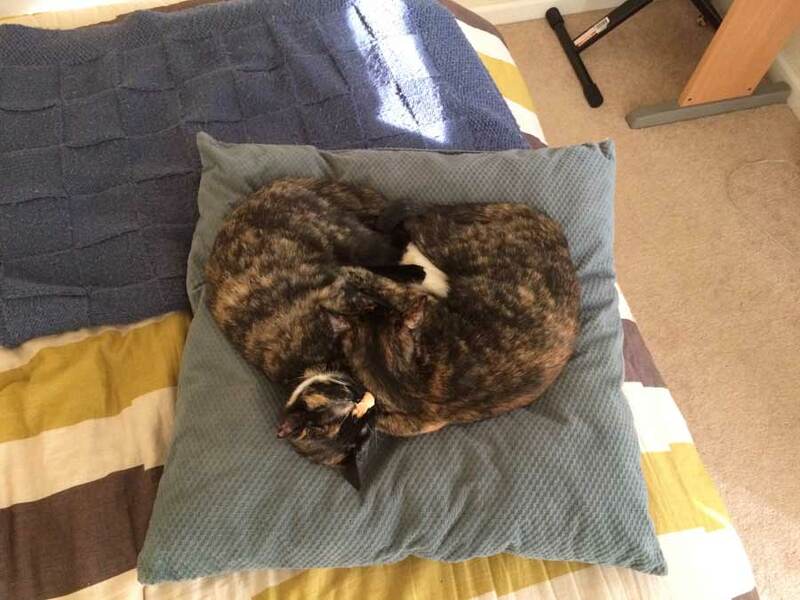 Here are our Tortoiseshell Kittens, Chloe and Isabel, sleeping together in the shape of a heart.